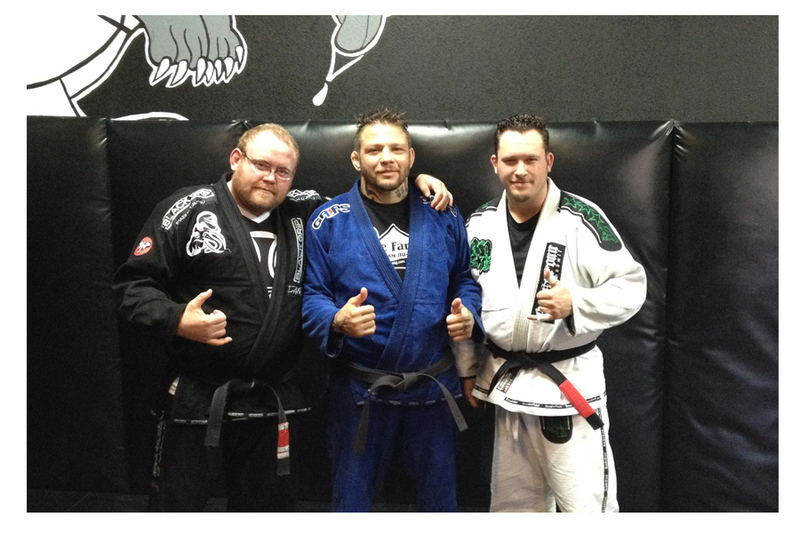 Great days of training with Renato “babalu” Sobral!! 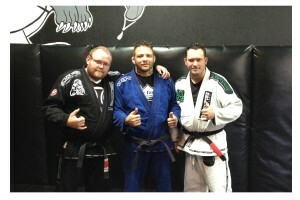 We had another great time training with one of the sports premier MMA Stars! If you missed it, then shame on you! 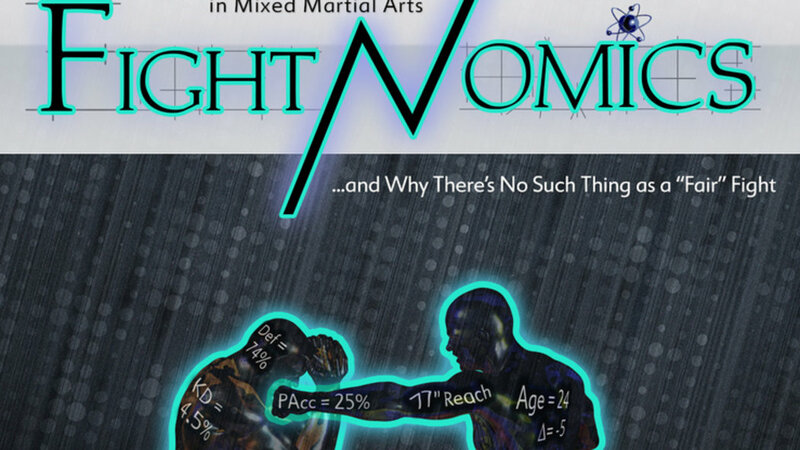 A lot of what passes for “books” in the world of mixed martial arts are, to say the least, lacking greatly in anything resembling objectivity. 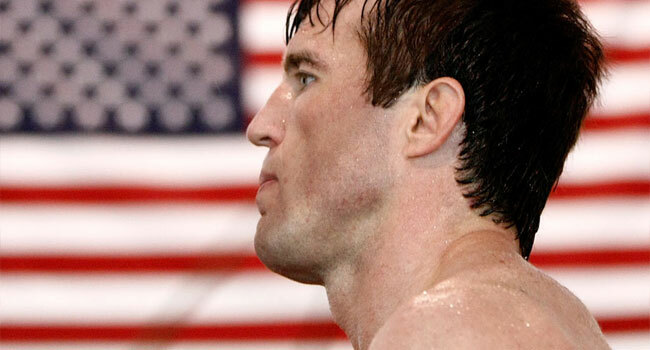 If you want to read where Matt Hughes wrestled in high school or how Randy Couture became the legend he is, that kind of thing exists in plentiful numbers. 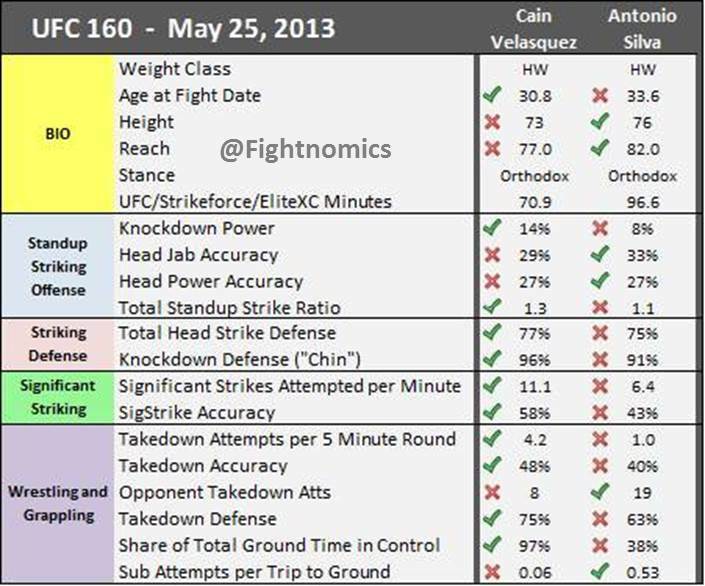 The real science of numbers in fighting, however, has almost completely been ignored. Until now, that is. 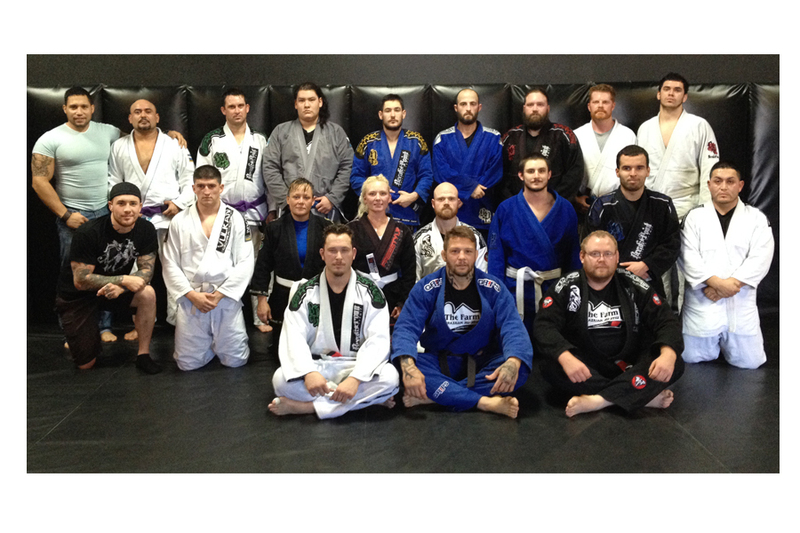 Join us January 18th 11am at Greeley Co’s Gym For Brazilian Jiu Jitsu, Muay Thai And MMA! 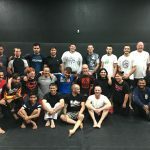 The Farm BJJ will be welcoming MMA Legend, Renato “Babalu” Sobral to teach Both private lessons and A ground Tactics class of many of the skills that made this man a legend! 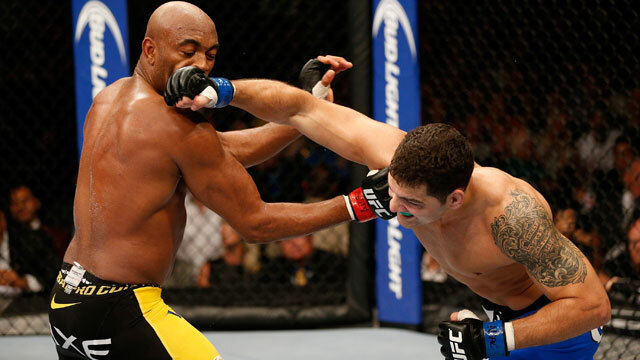 With the most anticipated match of the year now behind us, it is worth taking a look at a couple things from the two fights between Chris Weidman and Anderson Silva to give us both some perspective and a learning lesson. It is not just through training that we grow, after all; it is also through analysis of those at the top of their game that we develop our own base. 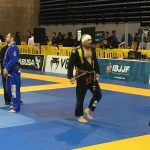 After several lengthy conversations with the coach and doing a fair amount of study on my own about where Brazilian jiu jitsu came from, where it’s been since then, and where it is now, I have come to the conclusion that there are currently three, distinct paths that the martial art takes. And, depending on your preference, you can explore all of them to the utmost of your abilities and willingness to do so. 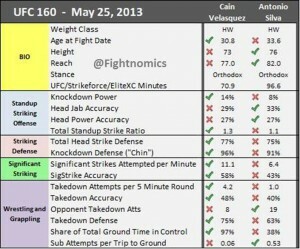 These fighters—along with numerous other big names—are known for their incredible abilities in the cage. More specifically, they’re known for having a highly-developed stand-up game. 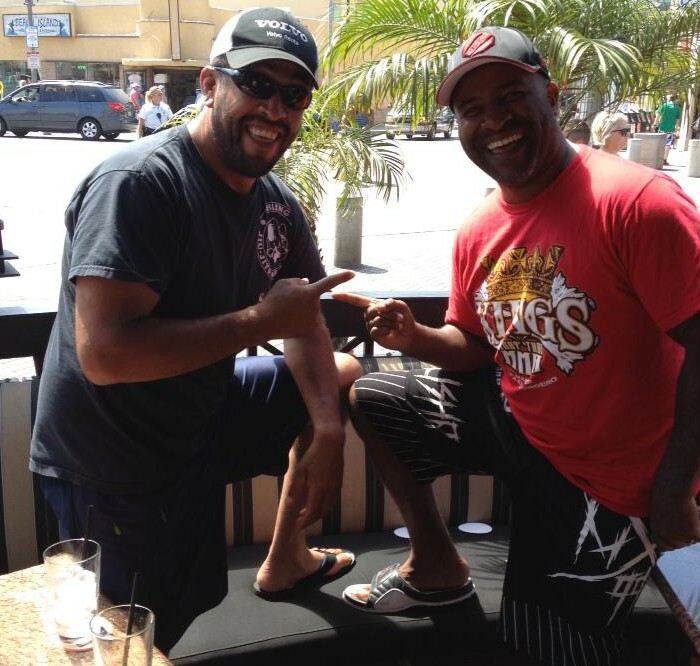 The Muay Thai skills of guys like Anderson Silva and Wanderlei Silva are the stuff of legend. Kicks, knees, elbows, and that overpowering clinch are all major factors that their opponents must consider. 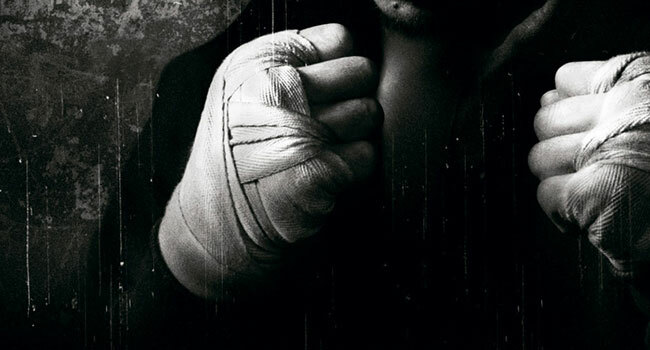 Ross Enamait, a boxing coach on the east coast, has a wealth of knowledge to share on the subjects of fighting and conditioning. I have spoken with Ross via email a few times and I can say that he is also very generous with his time and helping others to better themselves in the world of combat sports. 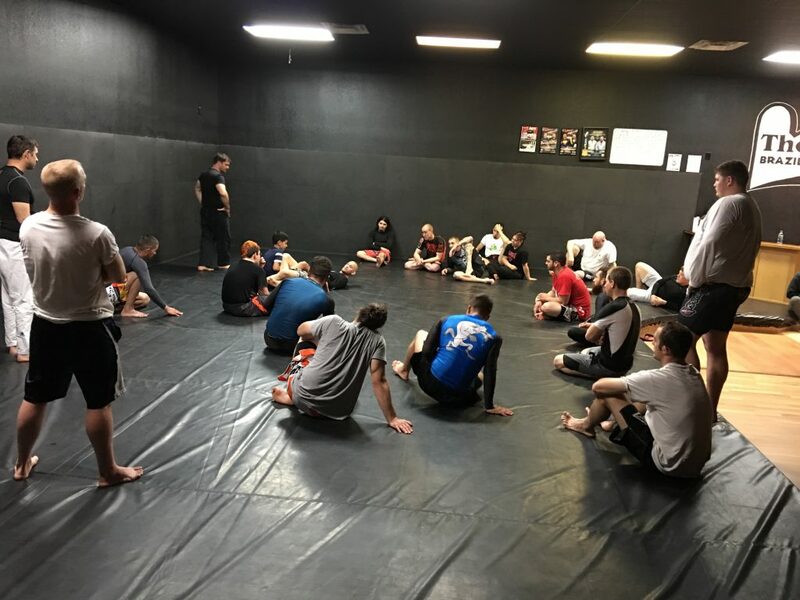 As some are already aware, The Farm Bjj has begun offering Muay Thai classes. 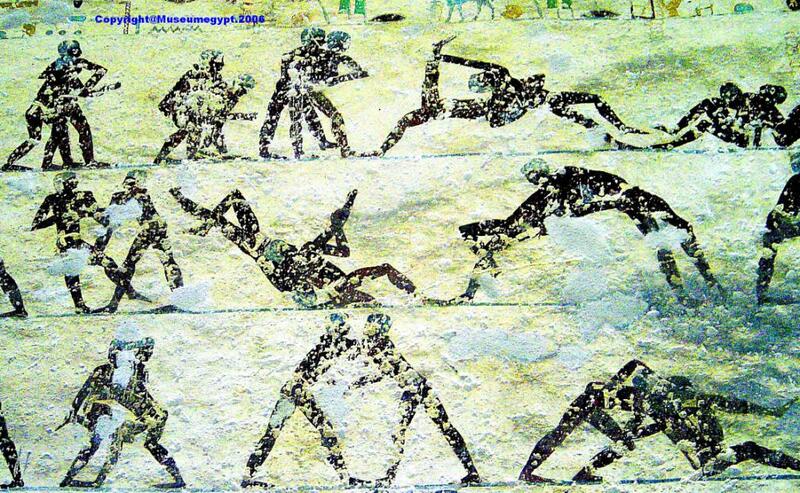 As such, it felt appropriate to explain here on the site what, exactly, Muay Thai is and a brief background on it as a martial art.